The Texas-born, Louisiana-raised musical storyteller has earned worldwide fame for her ability to ignite a full-scale roadhouse rhythm and blues party every time she strolls onto the stage. Her groove-laden New Orleans boogie, deeply soulful ballads and rollicking Gulf Coast blues have made her a one-of-a-kind favorite with music fans all over the world. 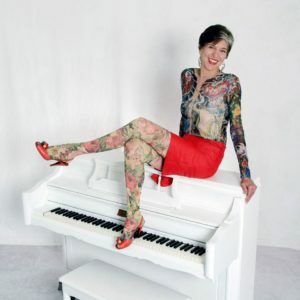 Marcia Ball is both a Gulf Coast Music Hall Of Fame and Louisiana Music Hall of Fame inductee, and has received a total of six Living Blues Awards, nine Blues Music Awards (with a whopping 42 nominations), and five Grammy Award nominations. 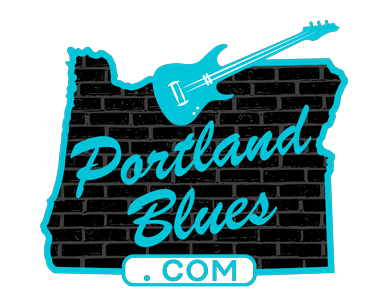 Currently on tour celebrating her latest release, The Tattooed Lady And The Alligator Man, this long-time Portland favorite returns to the Rose City for one night with a performance at the Aladdin Theater, 3017 SE Milwaukie Avenue, on Tuesday, July 19. This show is open to all ages, with minors permitted when accompanied by a parent or guardian. Tickets may be purchased in advance through Ticketfly.com for $27.50 or at the door day of show for $30.00. Show time is 8:00 pm.